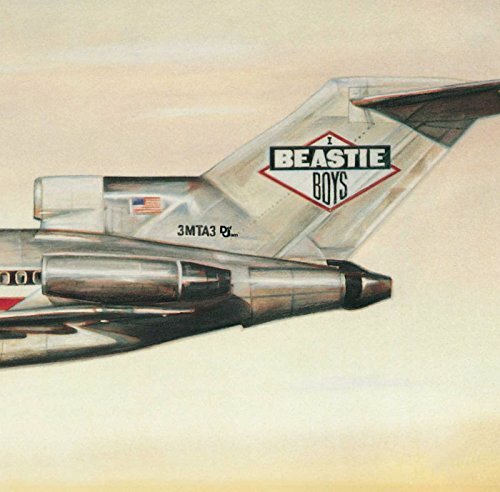 Download "Beastie Boys - The New Style" for FREE!!! B-E-A-S-T-I-E, what up Mike D.
There it is - kick it!!! Just me, my posse and M.C.A.